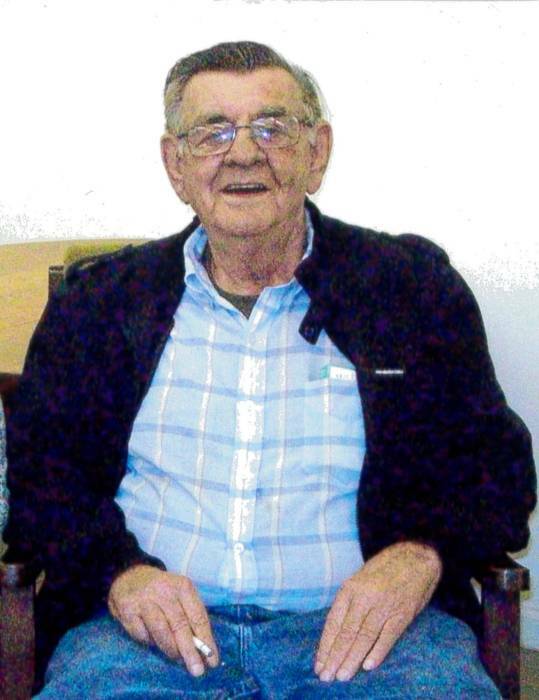 Donald L. Tucker, 78, passed away Saturday, December 19, 2015 surrounded by family. Funeral will be 2:00 PM Tuesday, December 22, 2015 at George Brothers Funeral Service with burial to follow at the Tucker Family Cemetery on Concord Church Road. Mr. Tucker is preceded in death by his parents, Willard and Irene Hepler Tucker, along with two daughters, Lisa Tucker and Cheryl Tucker. Donald retired from the Guilford County School system. He was a member of the Kernersville Moose Lodge #2181. Donald ran nine NASCAR races in 1965 and was multi time Track Champion with 417 wins on local dirt tracks. He was also the winningest driver at Caraway Speedway. Donald is survived by his wife of fifty-nine years, Ann Tucker; sons Ray Tucker (Carla) and Ronnie Tucker (Linda); daughters, Ellen Tucker Cayton and Linda Tucker Jones (Marvin); eleven grandchildren; twenty-eight great grandchildren; brother, Jerry Tucker (Patsy); and sister, Becky Farrington. The family will receive friends from 6-8 pm Monday, December 21, 2015 at the funeral home and other times at the residence. In lieu of flowers, memorial contributions may be made to Hospice and Palliative Care of Greensboro, 2500 Summit Avenue, Greensboro, NC 27405. The Tucker family would like to thank Hospice and staff for their kind and generous help.